Every week additional new PLUS offers. 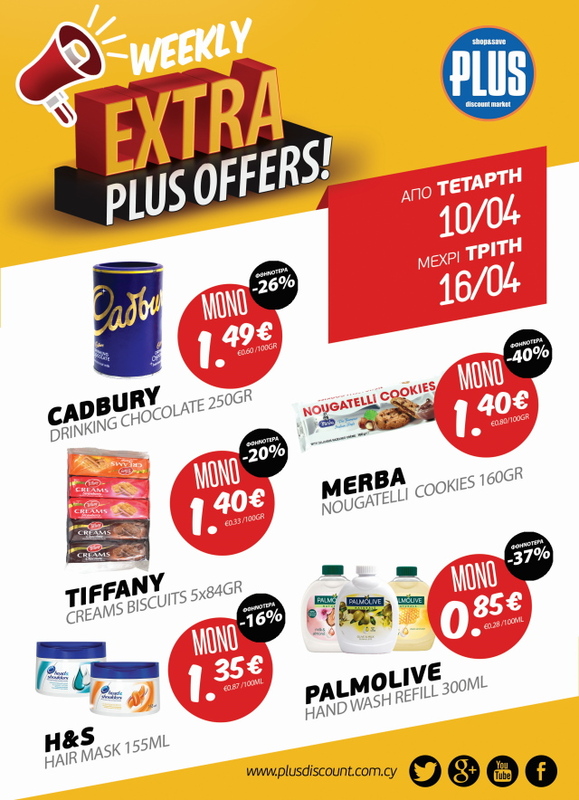 In all PLUS stores find the shelf with EXTRA WEEKLY OFFERS where you will discover products at unique prices for a period of one week. Every Wednesday, special promotions will begin and run until following Tuesday.